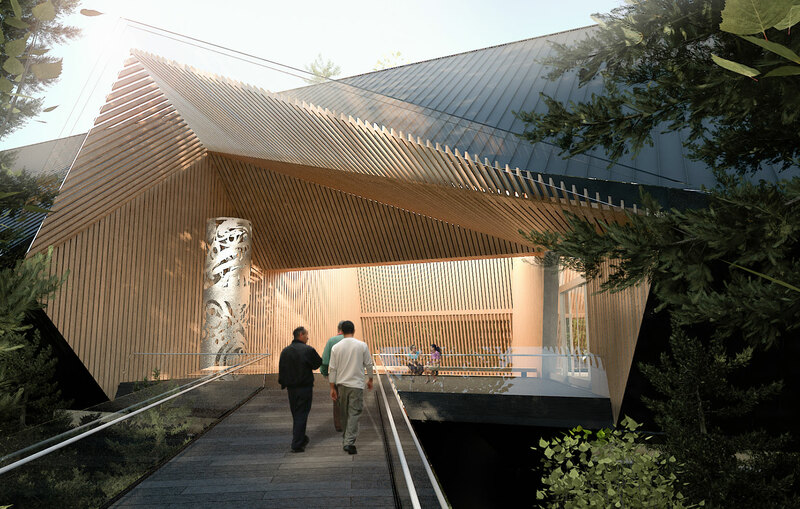 The Audain Art Museum, located in Whistler BC, is carefully sited within a mature Pacific Northwest mountain landscape. 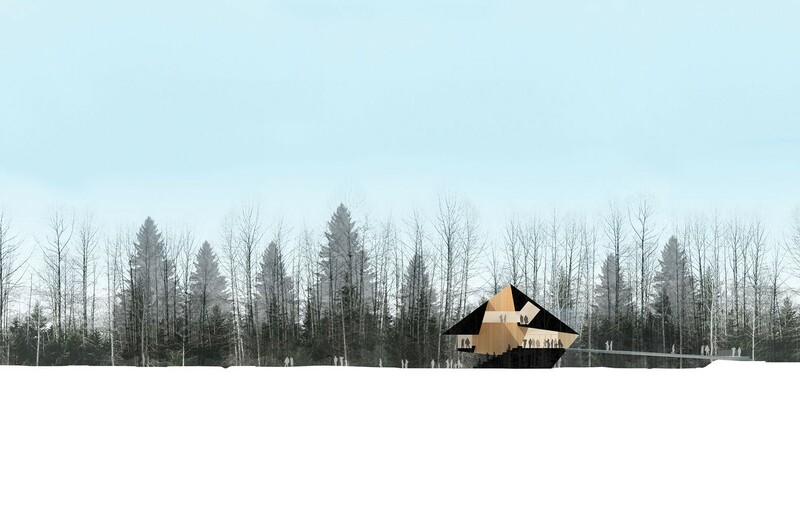 The museum is a masterful work by Patkau Architects and houses the private art collection of Michael Audain. His extraordinary collection includes both contemporary works and historic aboriginal art. 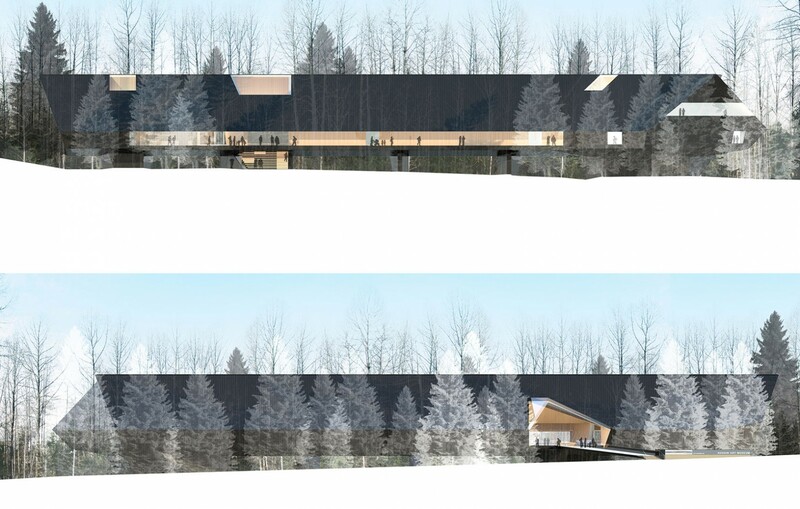 The building is nestled into a forested floodplain, situated along a well-traveled cultural route in Whistler Village. 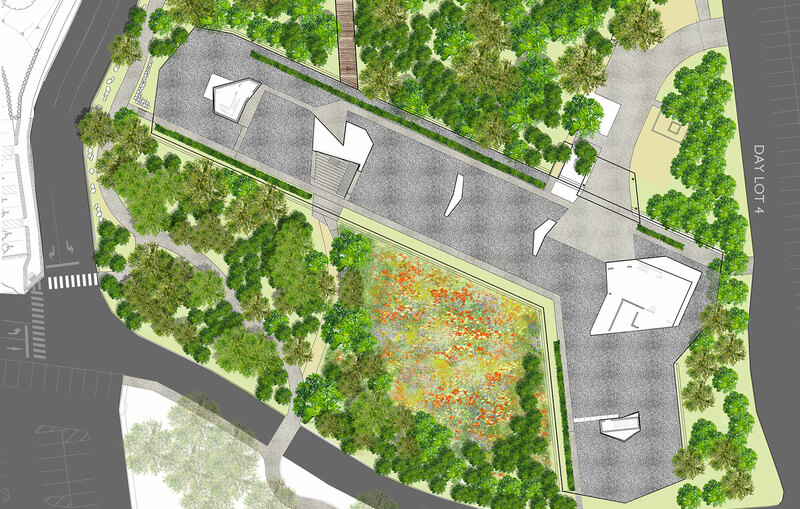 The landscape design protects the existing native forest while creating intimate outdoor spaces for displaying creative works and programmable spaces for special events and gatherings.